In a recent article in Shareable, The Schumacher Center’s Development and Communications Director, Aaron Fernando, writes about similarities between indigenous land stewardship, the community land trust model, and the commons. Read his article below. 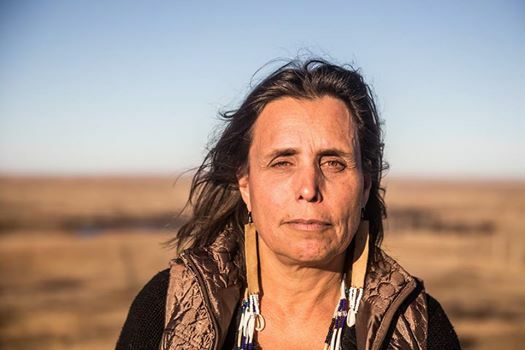 Pictured: Winona LaDuke of the Ojibwe nation, who will give a keynote during the 37th Annual E. F. Schumacher Lectures on Saturday, Nov. 4 at the Mahaiwe. There is a fitting circularity at the root of LaDuke’s statements, because these lectures are hosted by the Schumacher Center for a New Economics which was co-founded by Bob Swann, one of the pioneers of the first community land trust in the United States. Indian Line Farm. Photo courtesy of Amelia Holmes. Another CLT started by Bob Swann in the Berkshires region of Western Massachusetts has put in place an additional innovation to ensure sustainable land stewardship. The Indian Line Farm lease agreement gives farmers equity in not just their buildings, but the soil itself. A soil sample was taken at the start of the lease and another will be taken if farmers decide to move away. The farmers are entitled to the equity generated by any organic improvements to the soil on the land, in addition to improvements on the buildings. For history and information about the Schumacher Center’s Community Land Trusts Program, see our web resources here. 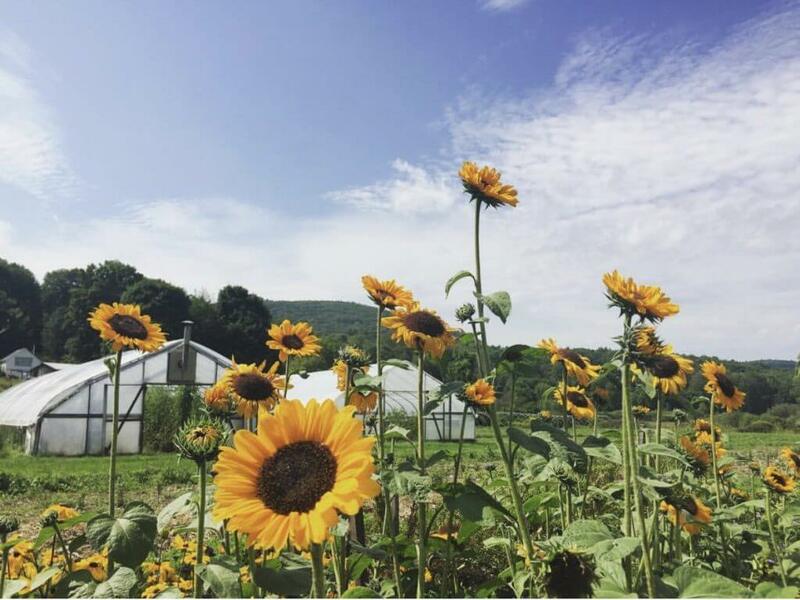 For more information about the work that the Schumacher Center is doing to strengthen community and resource stewardship, see our Reinventing the Commons Program. Header image of Winona LaDuke courtesy of Honor The Earth. Originally published at www.shareable.net.